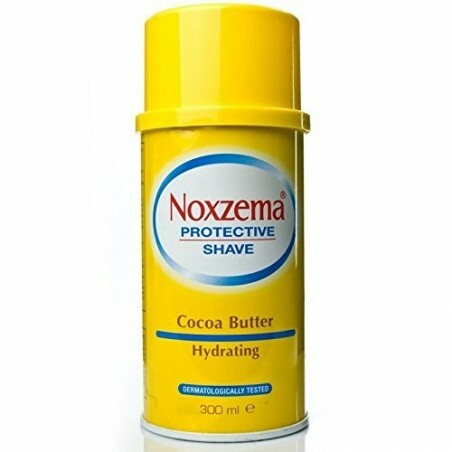 Noxzema Cocoa Butter Protective Shaving Foam 300ml. A concentrated shaving foam with Cocoa Butter that protects the skin and ensures a smooth, comfortable and close shave. Leaves your skin feeling soft and smooth. Made with emollient lubricants protect the skin and make shaving a smoother. 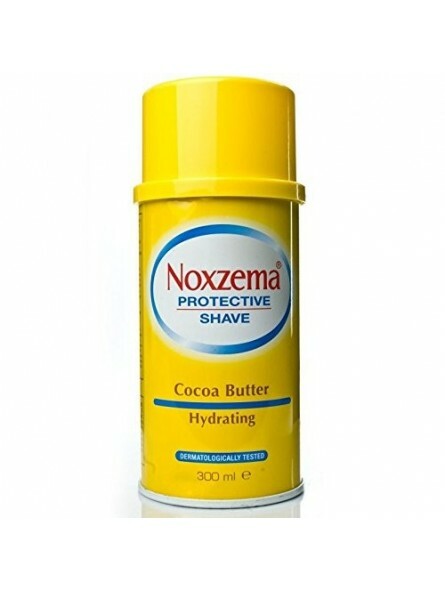 Noxzema formula is well known as it helps to protect your skin against shaving irritations. Sensitive skin formula is made for extra protective shave.